By experience we noticed that a coax cable can potentially impose large mechanical stress. Inserting the pull relief system between the antenna and the stand, makes the chance of breaking down your antenna go to almost zero. Instead of changing the antenna when it’s broken down by a heavy coax cable, it’s less expensive to replace the pull relief system. 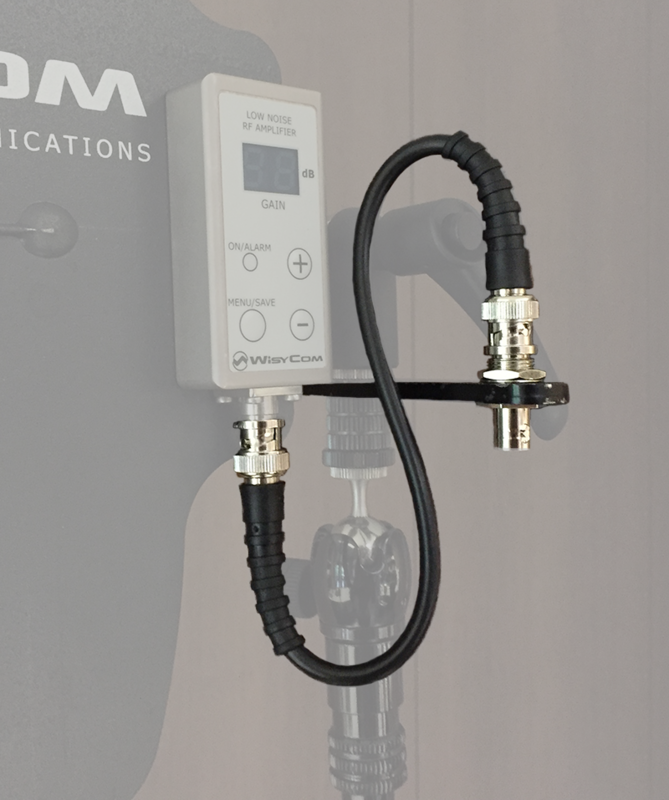 The pull relief system is an extension piece with a metal plate which can be attached to the stand and has a BNC connector on the other side to connect the coax cable. For more information, contact Glenn Willems.